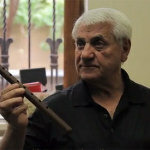 Did you know that the Duduk is made from the wood of the Apricot tree? 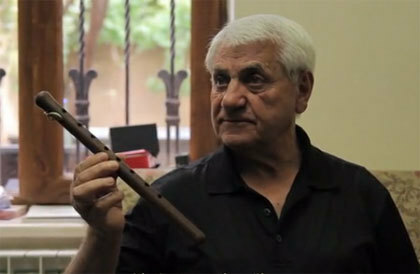 Our 2002 WOMEX Award winner and master of the Duduk, Djivan Gasparyan is subject of a documentary which seeks funding through Kickstarter. Enjoy the trailer of "Bitter Apricot" and consider backing this beautiful project.